Jasmine Hills has now launched its ‘Long stay’ villas. These villas are available on monthly rental or more. Each villa has a separate bed room, living room and dining area. Very long leases up to 30 years are also available. Mega Shopping Malls like the PROMENADA and CENTRAL FESTIVAL are located about 15 kilometers from the resort. 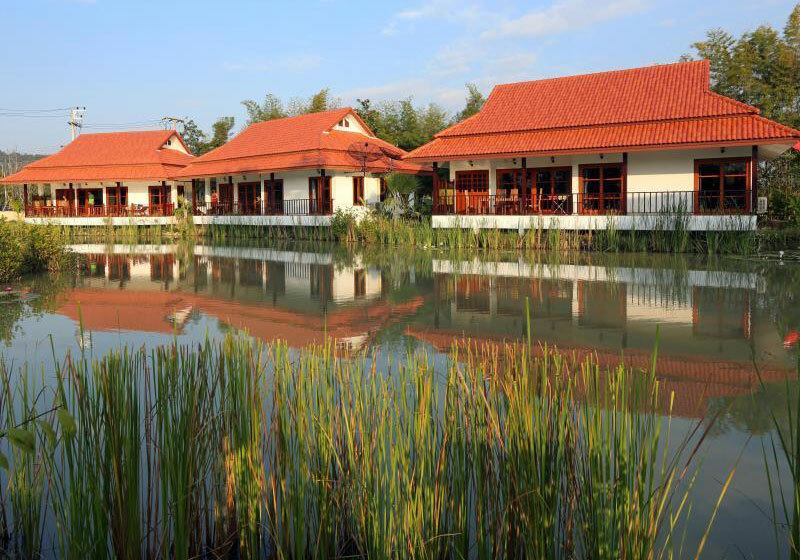 Short Description: Jasmine Hills Villas & Spa is located 22 km from Chiangmai Airport and driving time is 30 minutes. The resort is on the outskirts of Chiangmai and is perfect for those who want to be away from the city.